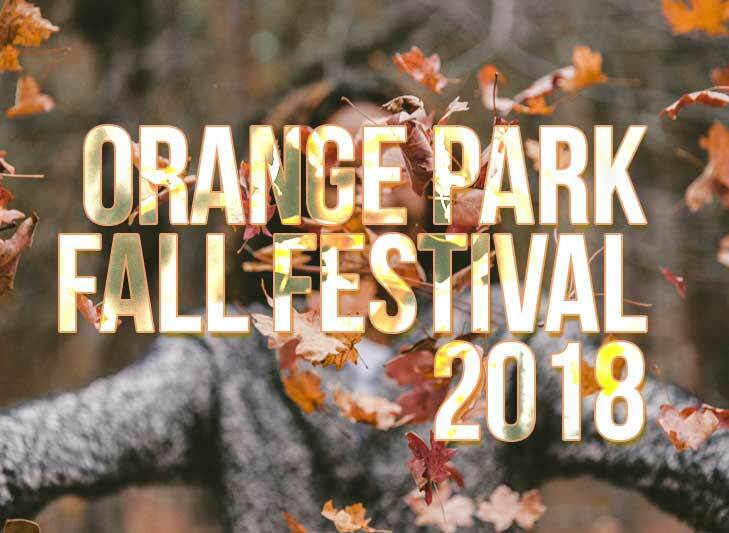 When it comes to seasons, Fall is a fan favorite. 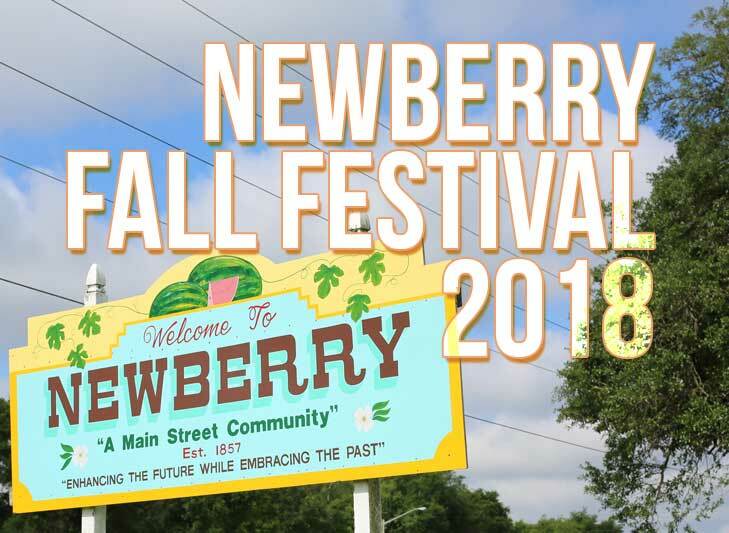 Relief from Summer’s heat is probably why Fall is a most welcomed time of the year, that, and the annual festivals that celebrate the harvest, the picturesque tree tops, all the arts & craft fairs and the knowledge that we are that much closer to beloved holidays like Thanksgiving, Halloween, the chubby guy with the red hat, etc. 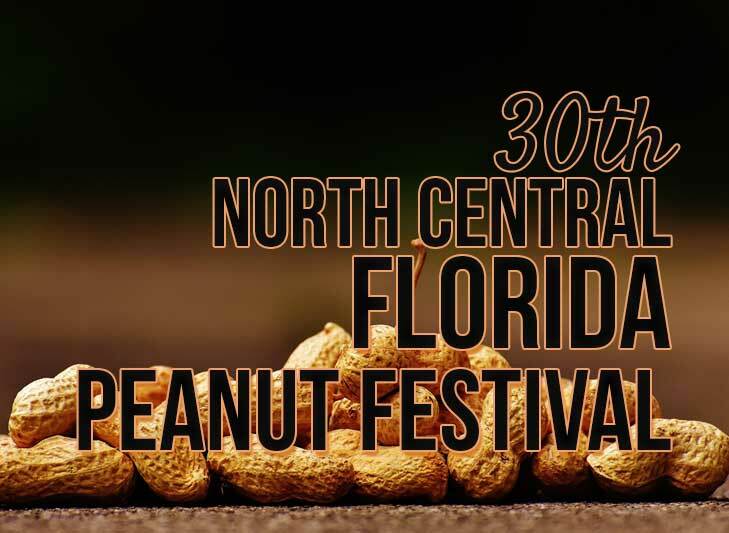 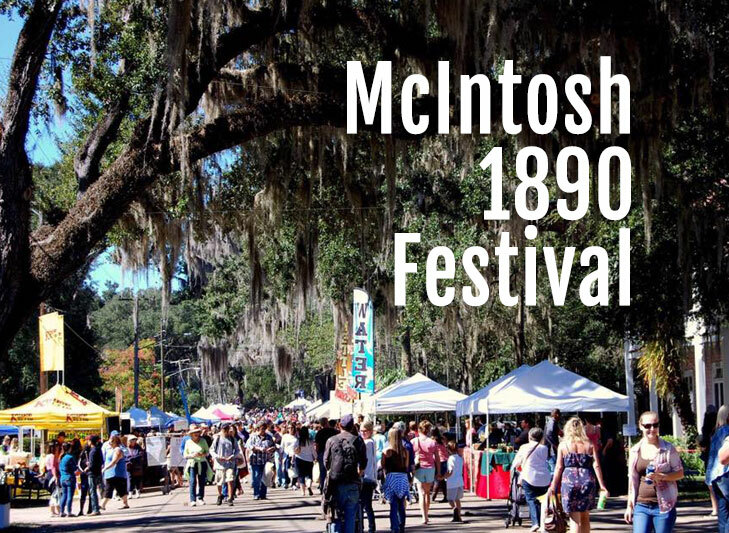 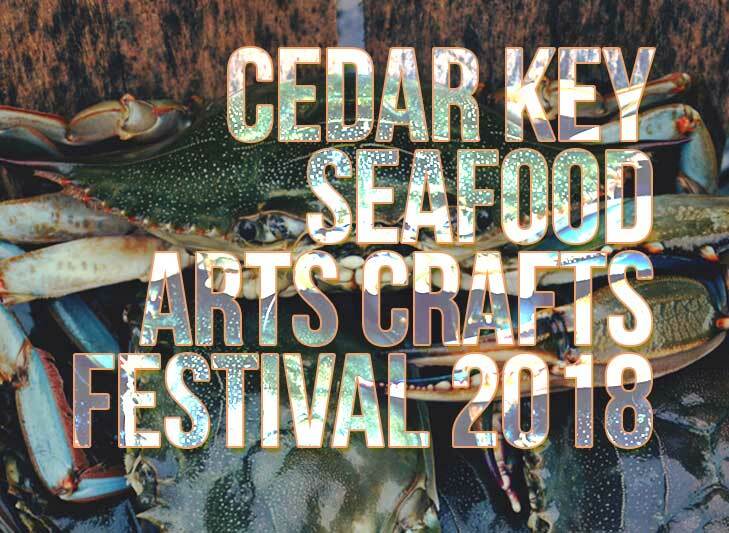 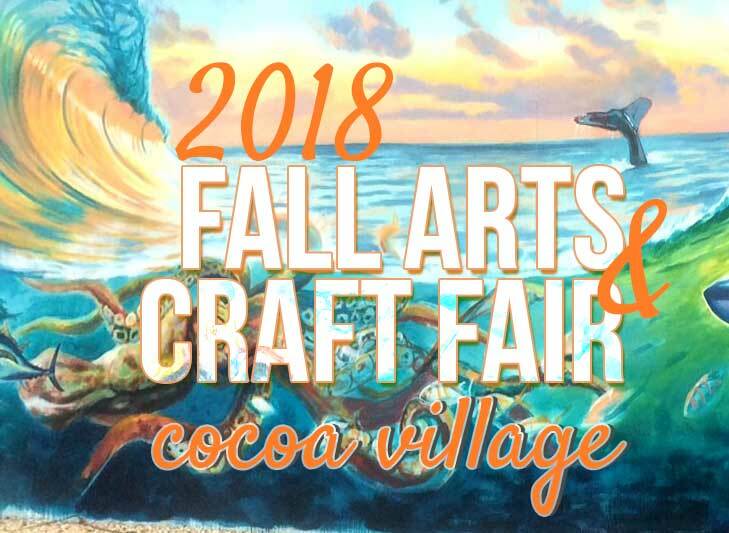 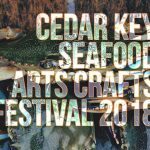 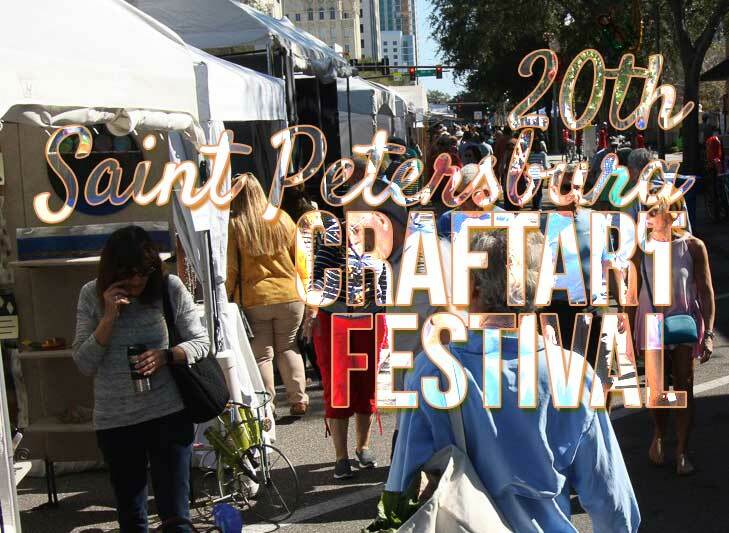 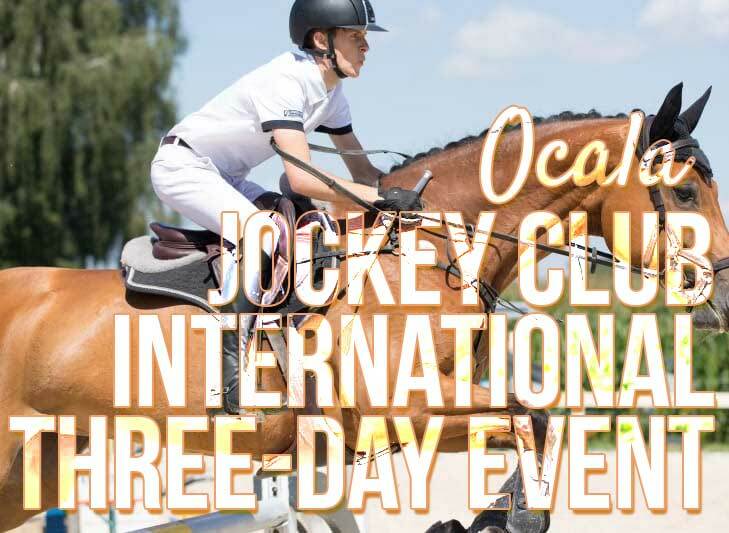 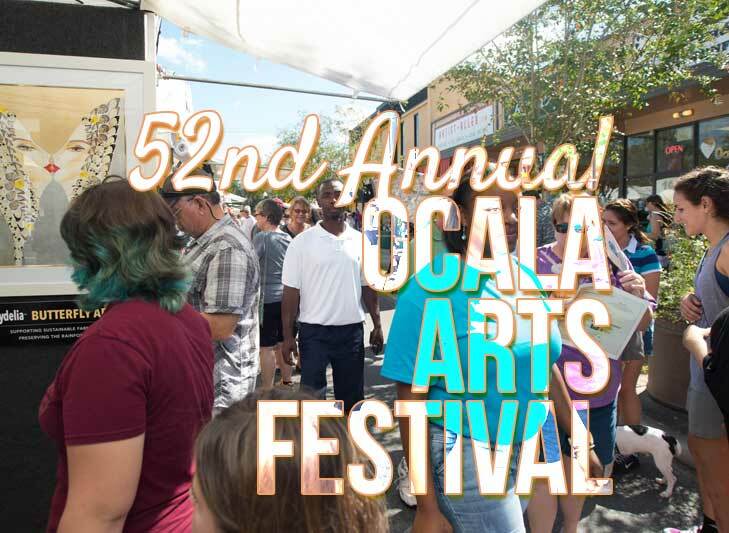 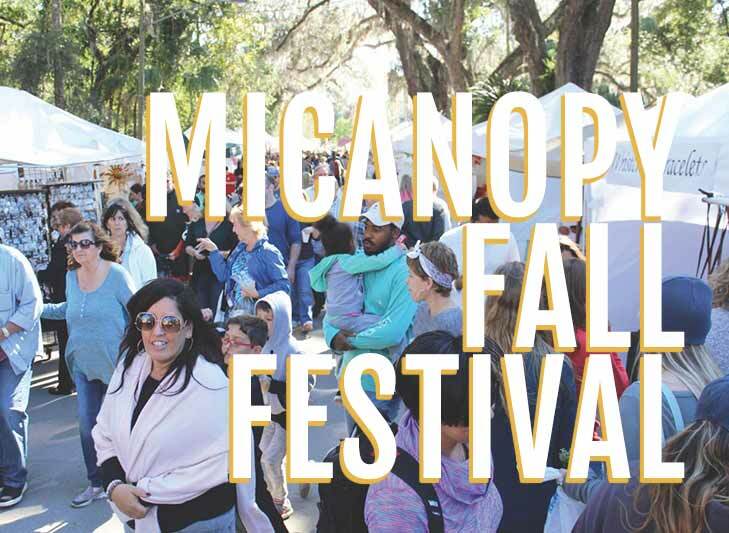 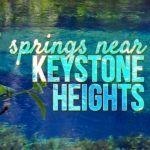 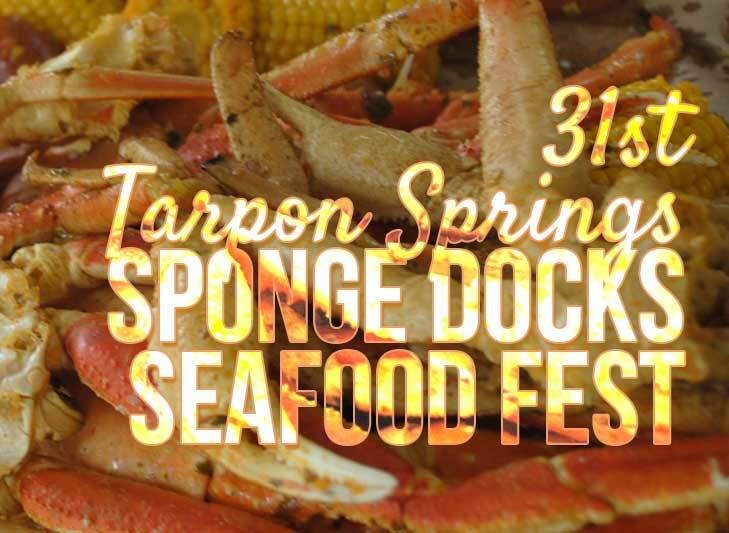 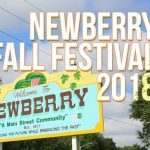 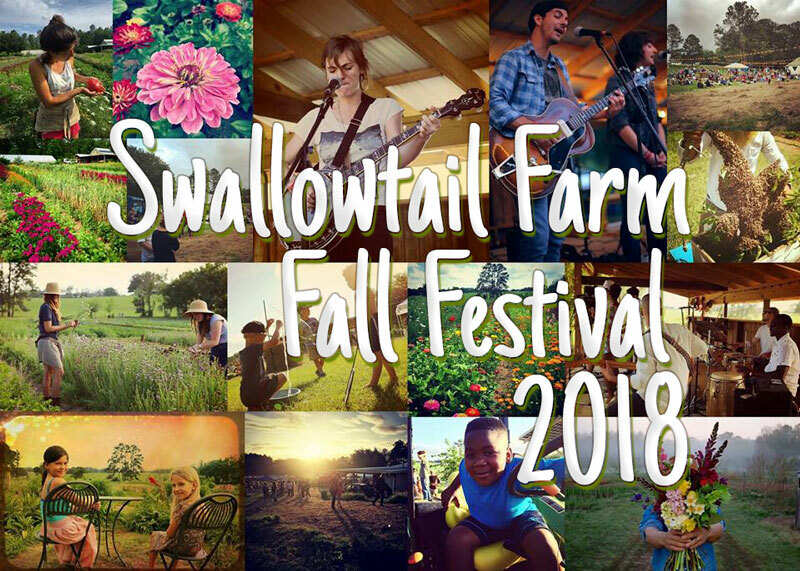 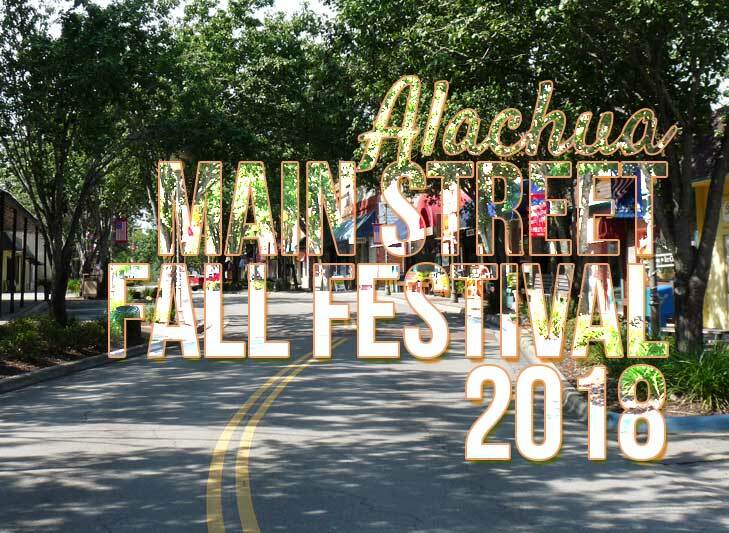 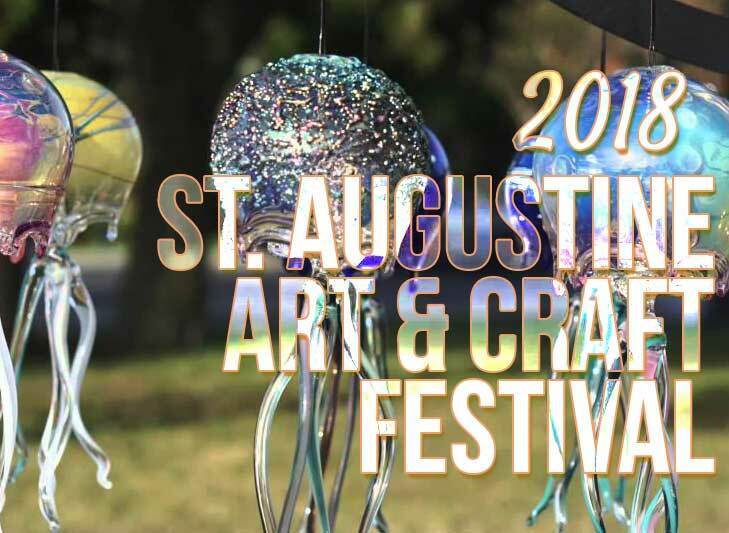 To keep record of all the craft and arts festivals happening in North & North Central Florida during the Fall season, we’ve posted the upcoming events that will happen in cities and small towns during this autumn – we’ll also post images, videos to show what goes on during a fall festival.